For school year 2018-2019, DepEd-Abra said that its performance indicator increased through the efforts of the field personnel, teachers, and school heads delivering quality education every Abreño needs. The aligned programs for the school year were implemented in accordance to the DepEd Mantra. Senior Education Program Specialist Jan Nowel Peña said that DepEd personnel are currently attending graduations delivering the message of the Secretary of Education and the Regional Director to build the foundation of humanity by applying what they have learned in school. According to Peña, summer vacation will officially start on April 6, 2019, while classes for School year 2019-2020 will be on June 3, 2019. Although summer vacation will start on Saturday, Peña said that there will still be activities for the In-Service Training for Teachers, capability buildings for K-12, and enhancement activities for the non-teaching personnel to ensure that systems are in place before the opening of classes. Peña said that Supervisor for Edukasyon sa Pagpapakatao (ESP) Henrieta Bringas will be holding a summer camp for music and dance on April 22 to May 3, 2019, at the Division Office. The summer camp is a yearly activity sponsored by the ESP. Peña said that the Abra Harmony Orchestra also coordinated with DepEd for the summer camp open to all interested students. This year, the launching of the Oplan Balik Eskwela will be conducted simultaneous with the Brigada Eskwela because it coincides with the National and Local Elections. Peña said that they are already coordinating with the Regional Office for some adjustment. 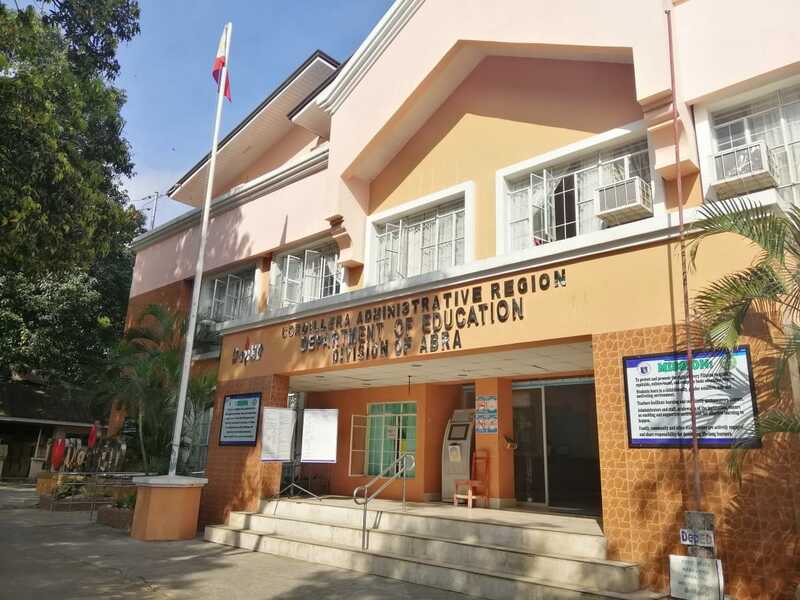 In preparation for the Search for the Best Implementing Schools for the Brigada Eskwela, Peña said that the activity already started which was initially launched in January. Stakeholders will also be visiting the schools on the last week of May for the school maintenance week to aid in cleaning and restructuring of rooms. For the schedule of enrollment, Peña said that it will already be upon the discretion of the school for formal enlistment since the early registration have already been conducted in January to February.